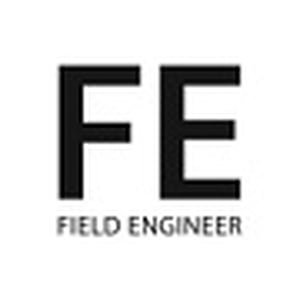 I am wireless site survey engineert and Staff Author at Fieldengineer.com which is an On-Demand Marketplace which connects businesses and freelance field engineers in telecom industry. The Fastest Growing Start-up with a Global Workforce in 146 Countries. We have currently 15000+ engineers signed up worldwide.